Sometimes the best solutions to technical problems are simple. 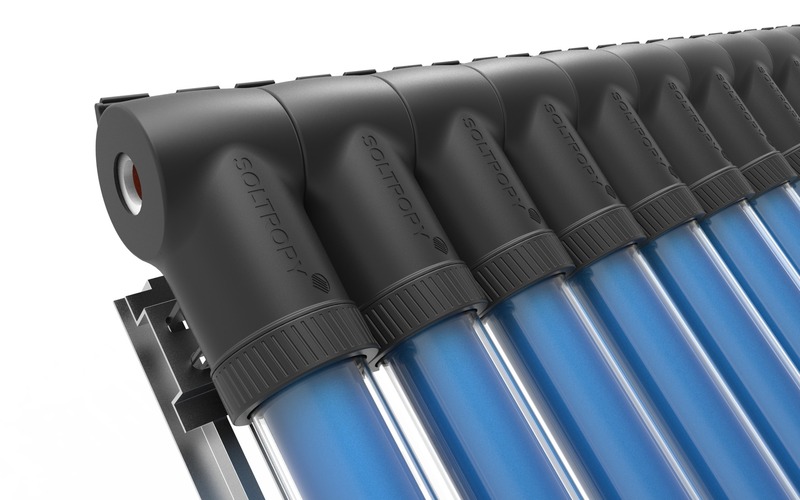 Soltropy offers the chance to make Solar thermal a reality for our customers through our innovative system. Our patented solar thermal technology is an exciting innovation in the field of solar thermal water heating. It easily captures the sun’s energy to support your water heating needs. Uniquely the system is ice immune, has flexible modules and easily integrates with standard heating systems and components. No need for high pressure antifreeze, no need for expensive new tanks and complex controllers – just an elegantly simple, highly effective system that works and saves you money and reduces carbon emissions from day one. We are pioneers in simplified Solar Thermal technology for water heating applications. Our patented technology has been developed in response to an increasing demand for domestic and commercial markets to bring about cost effective access to Solar Thermal technology. Save the planet and save money. How good does that feel! Our team is strongly committed to helping the environment and has experience in the technology sector, working with renewables and delivering value to customers. 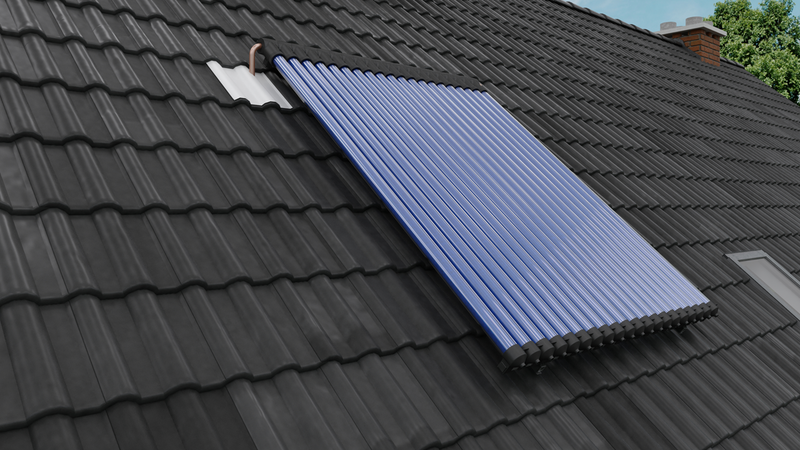 Our core mission is to make Solar Thermal technology accessible to the mass market, through simple cost effective design solutions that you can trust. The company has received financial and technical support from various organisations including Innovate UK, Heriott Watt University and Scotedge to accelerate its propriety technology development, enhance its IP protection, and for technology partner development.